Des Moines, Iowa — InfraDrone LLC released a new app, available on both Android and iPhone App stores and via the web, for professional drone pilots to find jobs and for clients to post available jobs and projects. 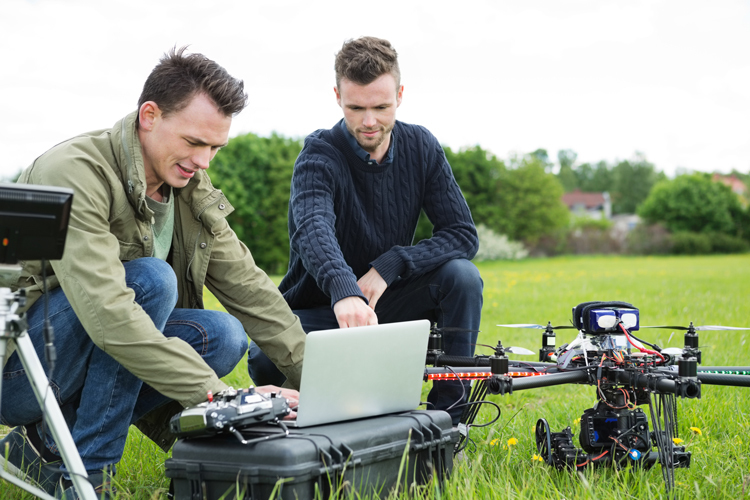 Professional drone pilots are in demand as interest in drones is skyrocketing. All pilots registered on the network must be licensed and insured and will have the opportunity to post the type of cameras and scanners they are carrying. Jobs will be matched to the type of equipment required by each client, ranging from simple photo/video to HD, Thermography and even LiDAR. Next ArticleUSDOT awards $75 million grant for light rail in Tacoma, Wash.